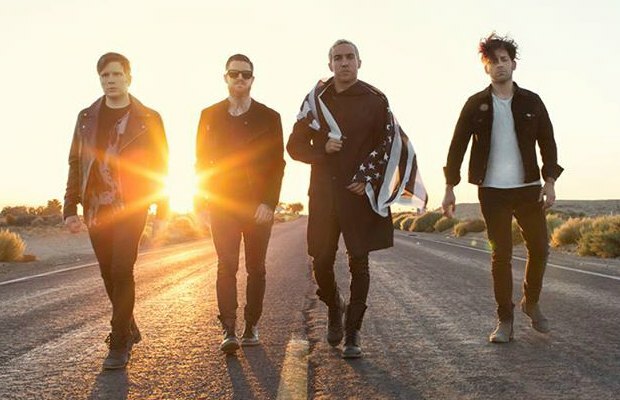 Fall Out Boy have released their cover of the Ghostbusters’ theme song, which features Missy Elliot. The song is featured on the soundtrack for the upcoming reboot of the classic 1984 film. Check it out below and be sure to leave us a comment with your thoughts! Ghostbusters is scheduled to debut in theaters July 15.